Driving this car made me not like it. And the longer I drove it the worse it got. That took me by surprise. 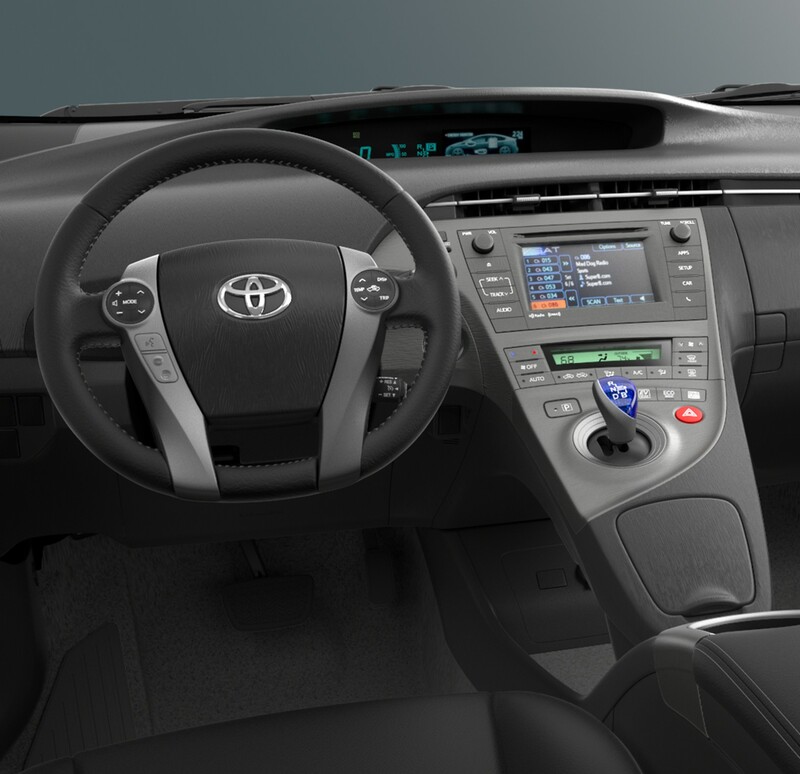 I had very much looked forward to my drive in a Prius, which I hadn’t tested in years. Now before you think me a hybrid-hating hard-core car enthusiast, my prior impressions of this generation Prius sedan were always very good. I have friends and family who own Prius’ and love them. My expectations going into this test drive was of getting into the world’s best-selling hybrid honed better by years of Toyota kaizening. Well let me tell you. First off, this is a very noisy car. Every bump, crack and pothole—BAM—come crashing through the cabin. Outside traffic noise is pronounced. And the wind noise is noticeable. I guess that when you’re after the utmost in fuel efficiency, adding any sound deadening isn’t worth the weight. Next, this is a very unsatisfying car to drive. The steering feedback only suggests what the car is trying to do, the brake pedal triggers a sensation of modest deceleration, and the gas pedal generates a series of moans from the engine compartment. And the tiny, rock-hard tires run out of grip impressively fast. No wonder you always see Prius drivers going 50 mph in the right hand lane on the highway. They don’t want to push the envelope. Worst of all, I didn’t come anywhere near the 50 mpg promised on the EPA label. Now I have to admit I drove this car in the worst conditions for a hybrid. The week I had it the thermometer plunged to single digits, meaning the engine was always running rich and the seat heaters were always running. I also did more highway driving than normal, which doesn’t favor hybrids. So by the end of the week the readout read “only” 39 mpg. Now with any other car describing it as “only” would be a joke. But dude, this is the freakin’ Prius. So why did I remember this car so fondly? Has Toyota cheapened it? Or has everything else become so much better in the last five years? I’m going with the latter. In fact, I think I find the latest Toyota Corolla to be a much more satisfying car to drive. Or is that just my recollection? 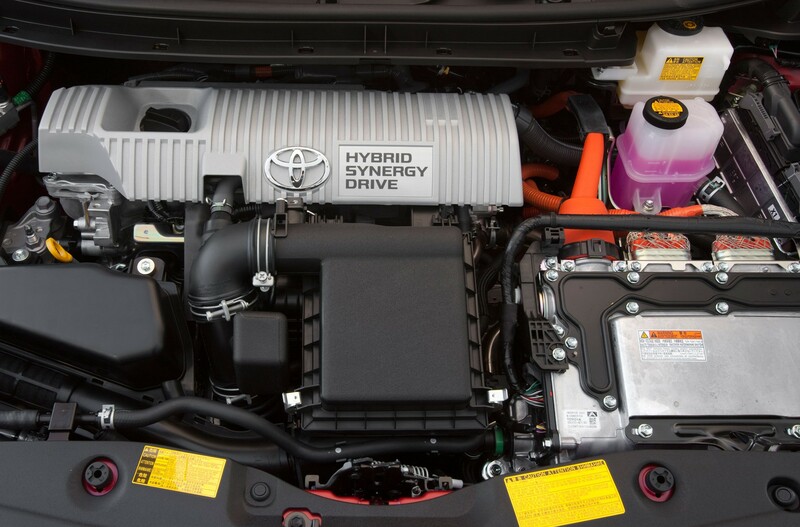 Why do you think Hybrid sales are declining while PEV sales are increasing? Electric vehicles provide such a better driving experience while also reducing emissions and presenting a real alternative fueled vehicle. 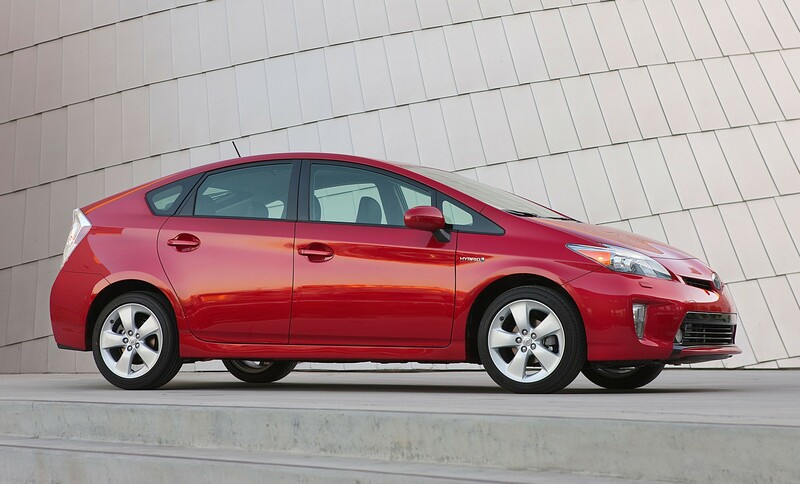 It isn’t just cheaper gas prices that are driving down hybrid sales. « AD #1554 – BMW Unveils 2 Series Variant, EyesOn Annual Poster, Investor to Rob GM Piggy Bank?